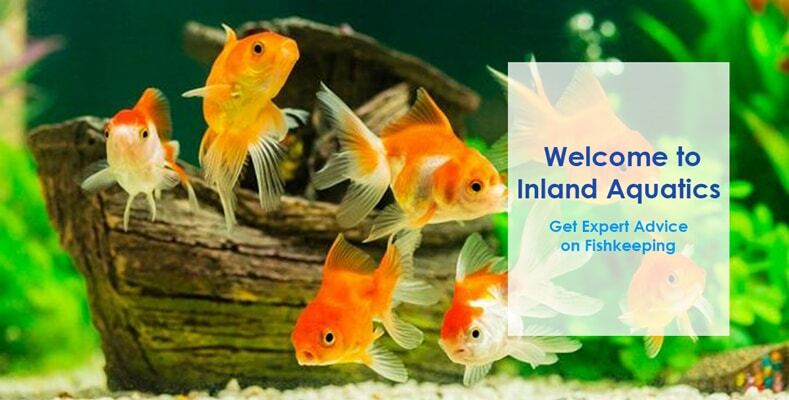 At Inland Aquatics, you will get an in-depth guides on various aquarium fishes available in the market. Our fish experts have provided you the most useful information about several fish and their appearance, breeding, feeding, common diseases, and much more. 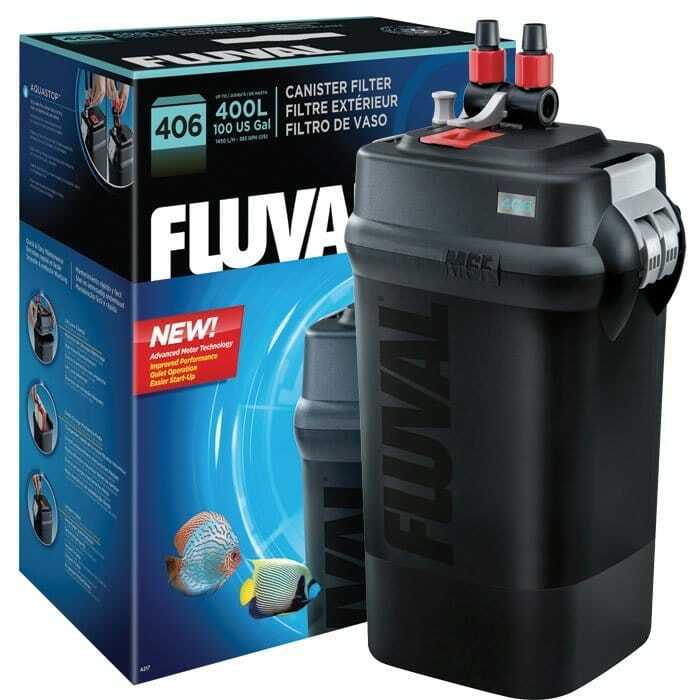 The Fluval 406 is a powerful multistage external filter for those aquariums up to 4001. It offers an advanced type of pumping technology and a versatile combination that enables biological, mechanical and chemical filtering. If You Are Aquarist, Then Feel You Love To Read Out Most Popular Articles About Freshwater Fishes.